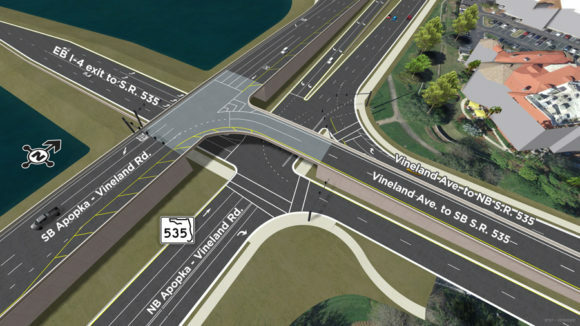 Illustration depicts an example of a creative idea to eliminate or minimize a retention pond near the intersection of Central Florida Parkway and Turkey Lake Road. 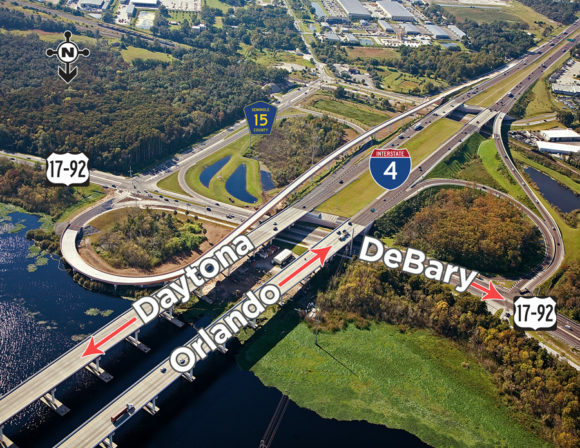 The Florida Department of Transportation (FDOT) is committed to bringing the best possible upgrades to Interstate 4 (I-4), and the value engineering process is an important mechanism in achieving that goal. During the Value Engineering study, the team offers out-of-the-box and creative ideas. The project is streamlined while retaining the intended purpose resulting in better quality, efficiency, and most often, cost savings. The innovative ideas get scrutinized during the evaluation phase. Ideas are ranked based on their merits and feasibility. The meritorious ideas are then fleshed out in written reports during the Development Phase. The reports include narratives, illustrations, cost comparisons, etc. 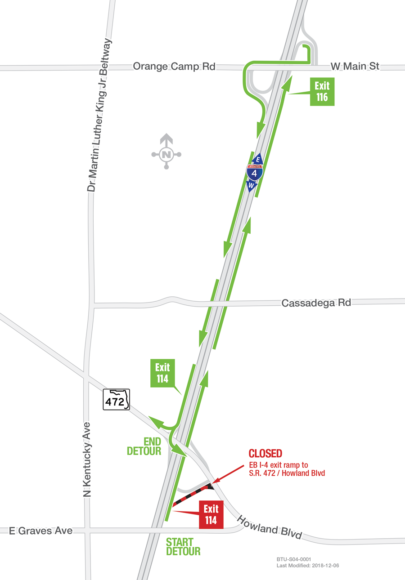 Various factors such as capital costs, right-of-way impacts, level of service (quality of traffic flow), pedestrian considerations, environmental impacts, constructability, and future maintenance go into the Life Cycle Cost Analysis. A summary of the recommended ideas is then presented to the department management during the presentation phase. The advantages and disadvantages of each recommendation are discussed to consider it for implementation. “Value engineering is not always cost savings; it can be value added to improve the end product,” Chacon said. The team also offers design suggestions that have the potential of reducing the duration of construction and improving operational requirements for the finished project. 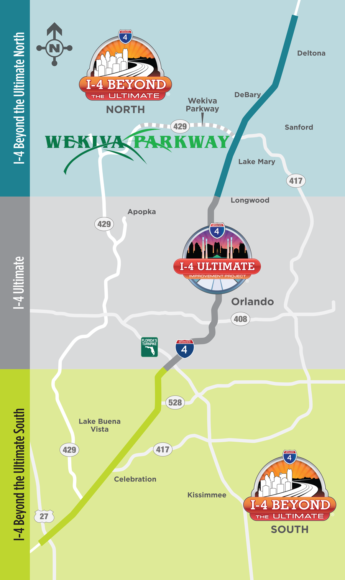 To view value engineering reports for the I-4 Beyond the Ultimate design segments, visit I4Beyond.com/pde.